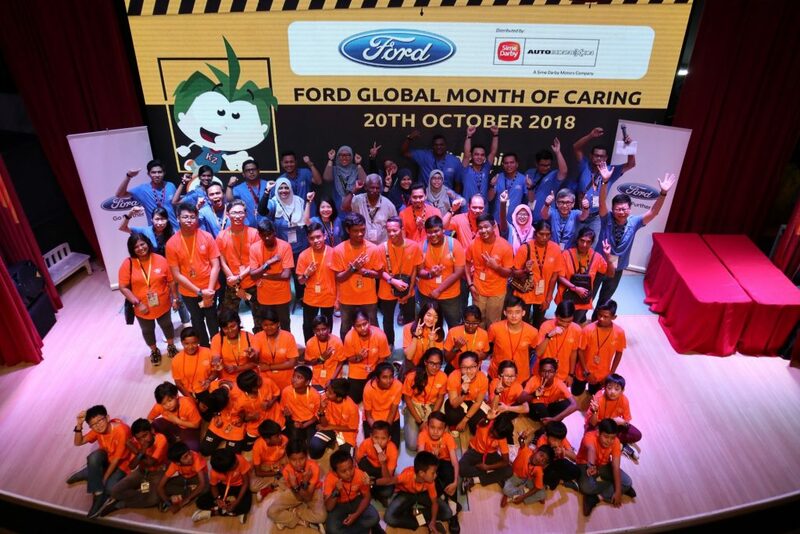 Ford Motor Company is hosting its 13th annual Global Caring Month where thousands of Ford employee volunteers around the world venture out into their communities and lend a helping hand to those in need. Last weekend, Ford volunteers from Sime Darby Auto Connexion, the sole distributor of Ford in Malaysia, joined hands with the National Society of St. Vincent De Paul, Malaysia – Rumah Ozanam and Pusat Jagaan Darul Sakinah, to provide service and moral support, as well as to organise a series of activities to create equal opportunities for orphaned and underprivileged children. 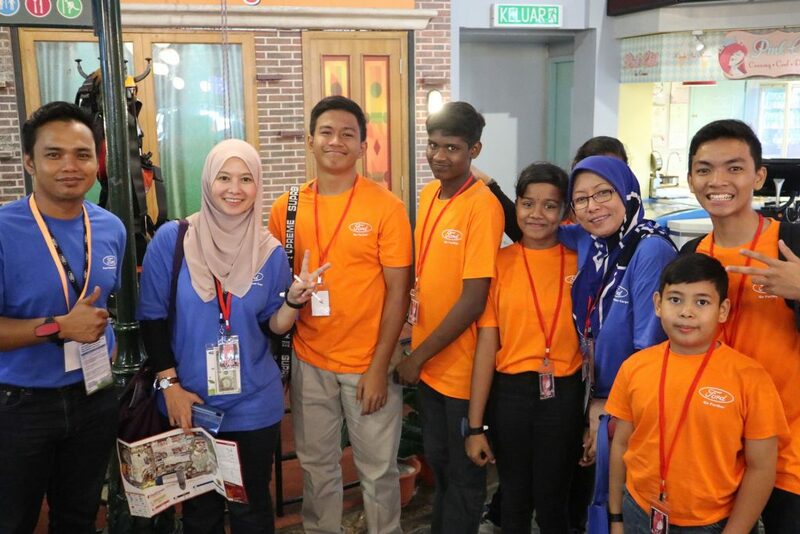 The activities included a trip to Kidzania, purchase of school uniforms and distribution of household supply vouchers. Ford Global Caring Month is the signature annual event of the employee-driven Ford Volunteer Corps. Since its launch in 2005 by Executive Chairman Bill Ford, Ford Volunteer Corps members have contributed more than 1.5 million hours of community service in 50 countries, representing more than $40 million of in-kind community investments. 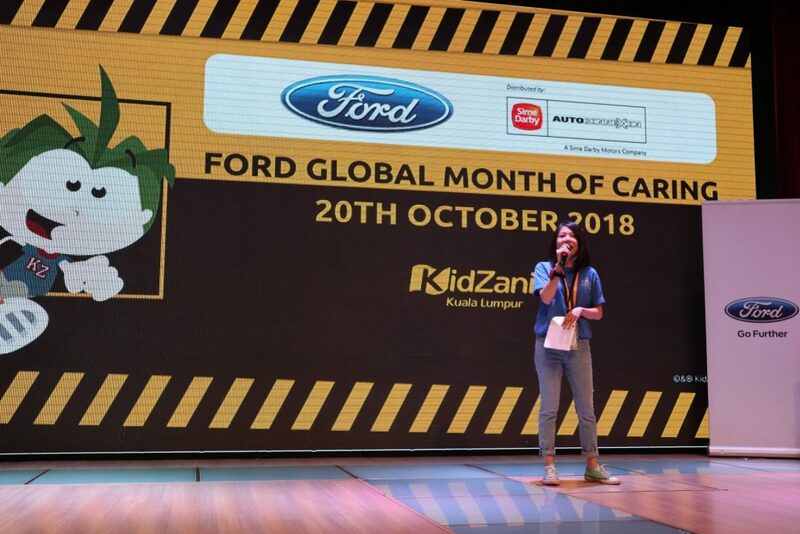 In Asia Pacific, thousands of Ford volunteers will participate in various projects in China, India, Thailand, Philippines, and Vietnam, as well as in eleven countries in Ford’s Emerging Markets business unit. In September 2018, the Ford Volunteer Corps tackled hundreds of projects in cities, towns and villages on six continents. 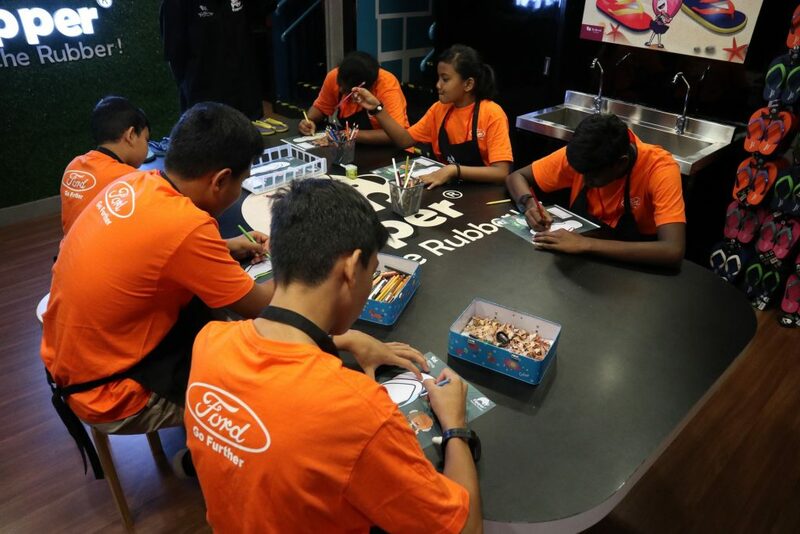 The Ford Fund – the philanthropic arm of Ford Motor Company – has contributed more than $700,000 in grants to purchase tools and supplies for many of the global projects.